For so long, the master bathroom always featured a tub of some type – a whirlpool, an oversized soaker, or just a regular tub/shower combination. However, in the recent years, we have seen fewer people having a master suite tub on their “must have” list. Not only have we seen fewer people with this on their gotta-have-it list, we’ve also seen more homeowners moving toward luxurious custom showers to create their spa-like bathroom. 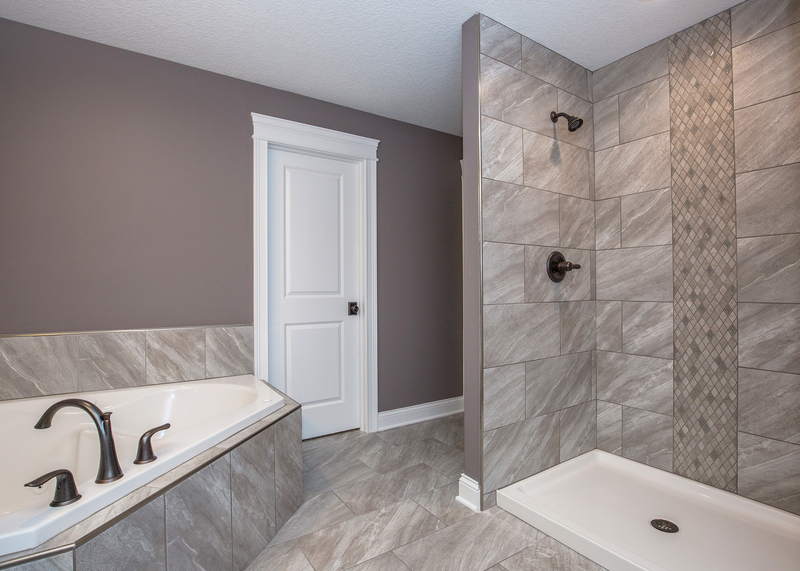 In conversations with current and potential homeowners, it seems there are a few common reasons why they are moving away from tubs and toward custom showers. The shower gets more use than the bathtub in many households, which is why some people want to invest a little more in an upscale shower and a little less in a free-standing tub. 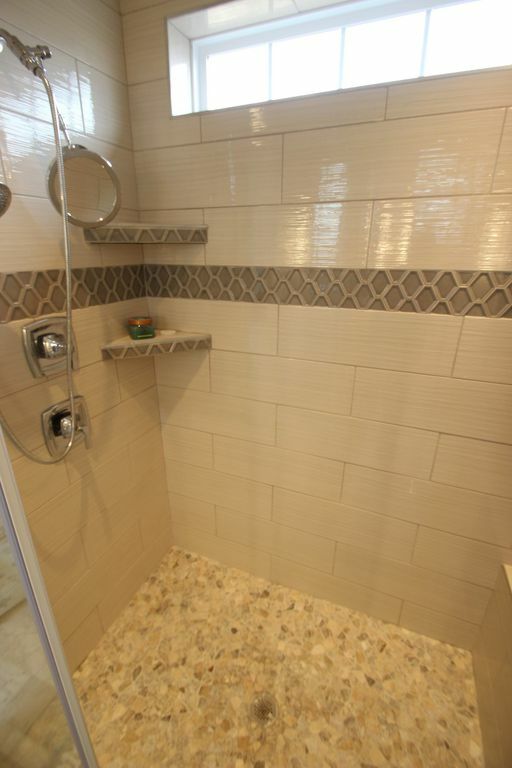 Extra shower space allows for jet-spray shower heads, a built-in seat and even a walk-in design. People are looking to stay in their homes longer. 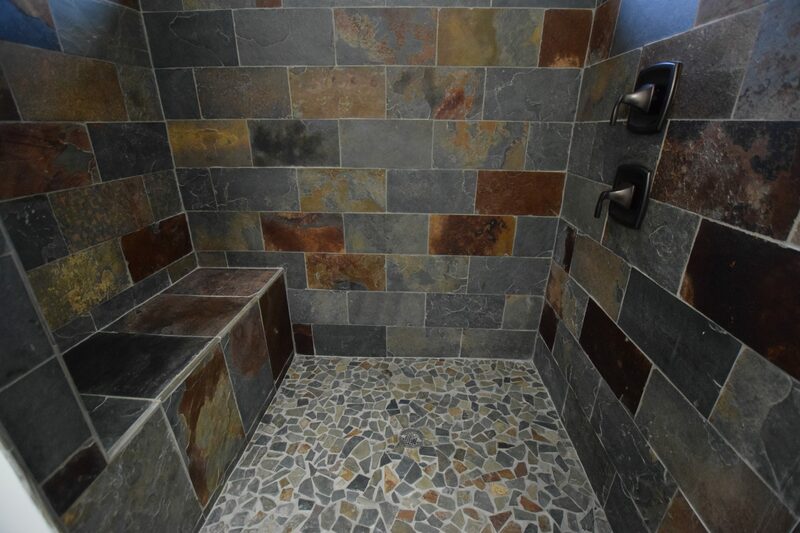 As clients think of how to truly make their home a forever home, they start to recognize that as they age, a walk-in shower is more accessible than climbing in and out of the tub. Time is limited and the busy lifestyles of today mean that the tub won’t get used and will end up taking up space that could have been used for a larger shower or vanity. Some people are even finding they would rather spend their time in a hot tub with friends than alone in their tub. While busy lifestyles are here to stay, styles and preferences change over time. Right now, prospective homeowners are looking for a spa-like bathroom with a luxurious shower, larger vanities, and a water closet; but that doesn’t mean there aren’t still potential homebuyers that love soaking in the tub. So if you’re thinking of resale value when you build your home, go ahead and put the tub in if you want it; it’s not going to decrease the value of your home and you may even end up finding a buyer who falls in love with the retreat! Over time we will likely see the demographics level out of those who enjoy a nice long bath and those who don’t. Now, keep in mind that it is a good idea to have at least one bathtub in the home; this is an important resale item particularly for families with small children. 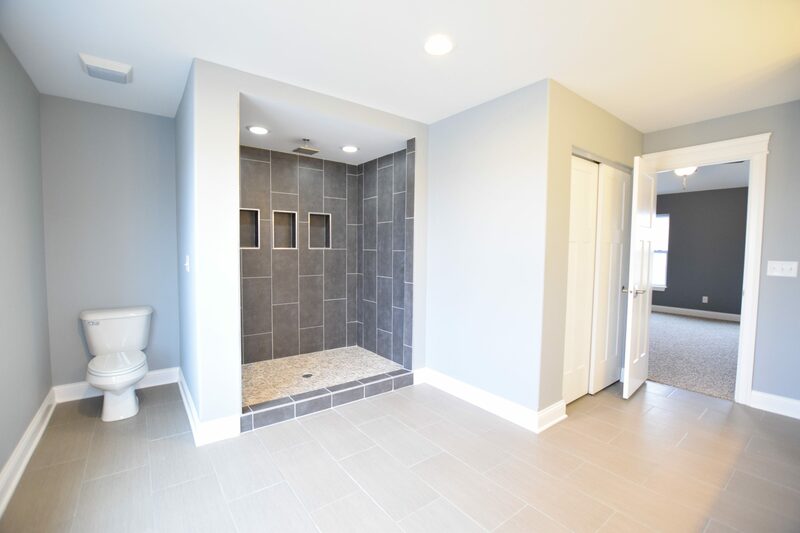 In all of our floor plans, we include at least one shower/tub combination in a bathroom. This way if you have guests visiting with small children their needs are easily accommodated. So which do you prefer? 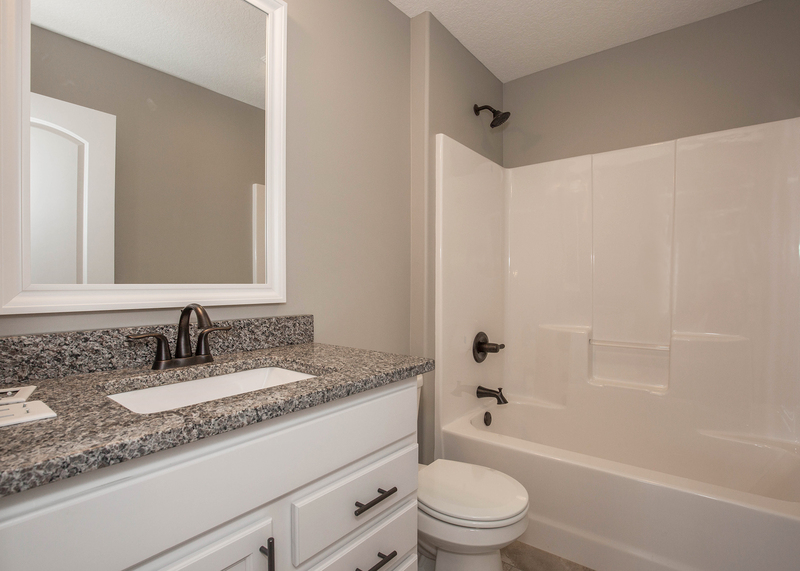 Do you like to soak in the tub after a long day, or are you more excited about that luxurious shower to start your day?